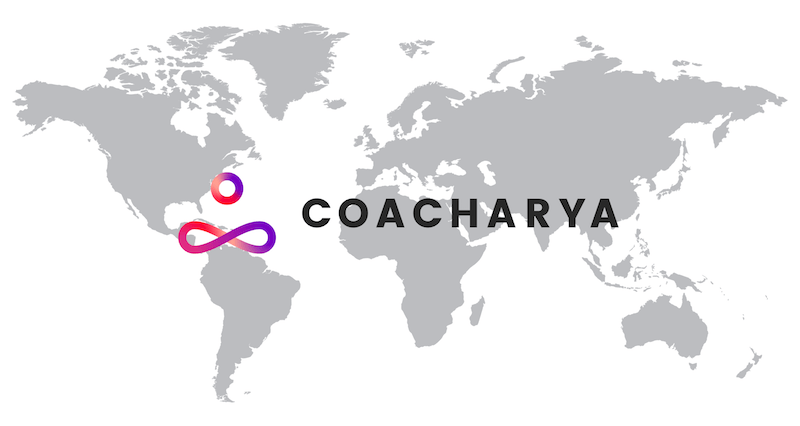 Coacharya is a leadership development firm dedicated to the enhancement of human potential through a transformational coaching process. Discover how Western methodologies and Eastern philosophies together can unleash the leader inside you. Our ICF, EMCC and CCE accredited coach training programs help coaches achieve their credentials globally. We've worked with executives from 30+ Fortune 100 companies to help them unlock the coach within. We help teams utilize their potential & meet their KPIs with a proven group co-visioning and coaching process. 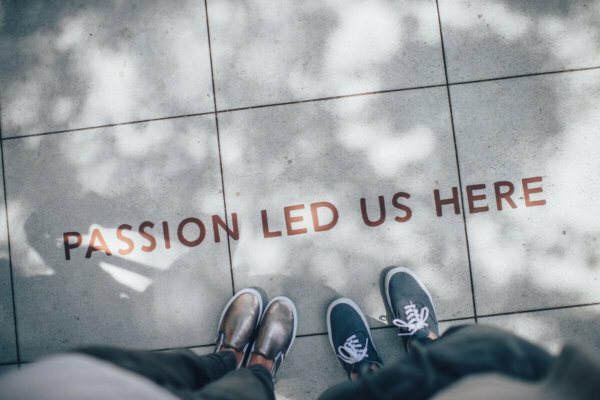 Our accredited coach training programs (ACTP) help experienced professionals develop coaching skills, which they can leverage in an encore career or as part of their corporate role. We've trained over 500 coaches to ACC, PCC and MCC. Coacharya stands out among the coaching and coach training organizations. Our programs are flexible and holistic. We believe in the power of Western techniques such as psychology and neurobiology just as much as we do in Eastern methods like yoga and meditation. Learn what makes us special. Participate like in a normal classroom - just dial in via Zoom to do it. Multiple time slots are available to suit your busy schedule in any timezone. We're pleased to offer numerous face-to-face ACTP programs throughout India. Earn your ACC or PCC over a series of weekends. Mentoring and peer coaching is included in all our coach training programs. Coacharya is the only coach training institution accredited by all three of the major international coaching regulatory bodies, ICF, EMCC and CCE. Please join us for our upcoming webinar. True awareness lies in mindlessness, not mindfulness. Through mindlessness, one can create one’s future. In mindlessness, one can transform one’s underlying beliefs. This technique is core to our coach training and business coaching approach.